The future looks brighter than ever before for Lighting Network users. Acinq, one of three main Lightning Network development teams, successfully raised 1.7 Million in funding this week. The funding will go towards creating a more user-friendly experience according to the CEO of Acinq, Pierre-Marie Padiou. The investment makes Acinq the second Lightning Network development team to gain significant funding. It also signals a shift in perspective from investors. The funding round was hosted by the Serena Capital. Serena Capital raised eyebrows in the cryptocommunity in January 2017 when they announced that they would invest 80 million euros into tech and artificial Intelligence startups during the year. It appears the Lightning Network caught their attention. Acinq, in particular, provides Lightning Network users with an advanced UX. Acinq has long been a Lightning Network developer, but until receiving this funding, the small team of only three programmers hasn’t had the resources to focus full-time on the second-layer protocol. In an interview with Coindesk, Padiou spoke on how his team will always give priority to UX, even over new functionality. 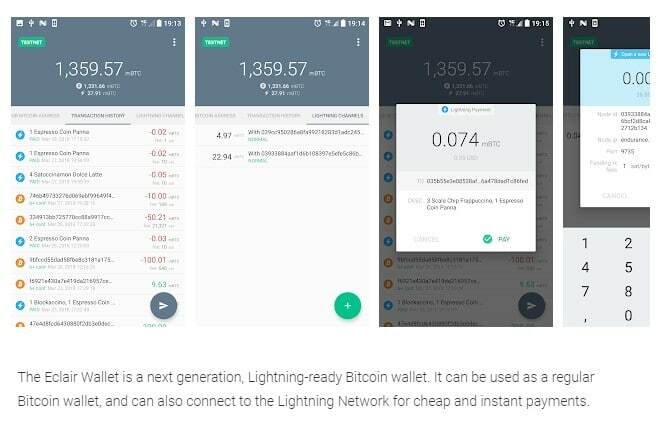 Acinq was the first development team to offer a mobile Lightning Network wallet. The Éclair wallet is available on Android. Users can open private payment channels, send and receive funds, and even monitor the Lightning Network node count. On top of being the first mobile wallet available to the public, the Éclair wallet is also the most popular Lightning Network wallet option available. Padiou believes this popularity is a direct result of the team’s focus on creating a friendly interface for the Lightning Network. Acinq utilizes the Lightning Network’s most valuable asset, the users, to help determine the direction in which the team should continue. In the past, Acinq has introduced Lightning Network developments at a slower pace than some of the other major contributors such as Lightning Labs. You should expect to see the team go into overdrive following this successful fundraising campaign. 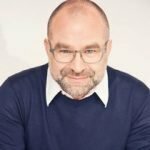 Acinq plans to hire four new developers to help in future projects. These new developers will strengthen the team, and allow Acinq to focus fulltime on the Lightning Network user experience. Interested parties can apply here. 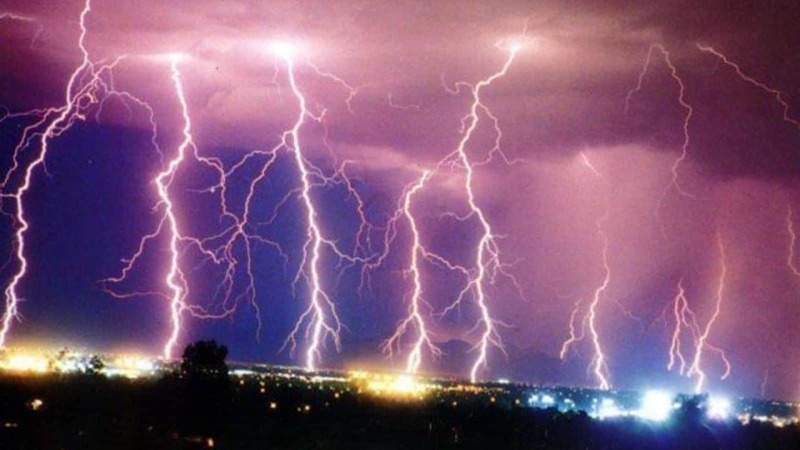 The Lightning Network is still in its Beta testing stages, but that hasn’t scared away investors from entering the sector. Earlier in the year, Lightning Labs raised millions in funding. Twitter Co-founder, Jack Dorsey, was among those interested in seeing the Lightning Network reach full potential. Acinq is now ready to take a leading role in the development of this revolutionary second-layer protocol. Many in the cryptocommunity see the Lightning Network as Bitcoin’s best solution to solving its current scalability issues. Acinq is positioned perfectly to bridge the gap between those interested in the Lightning Network, and those new to crypto. What do you guys think? Is Acinq ready to take the reigns? Let us know in the comments below.